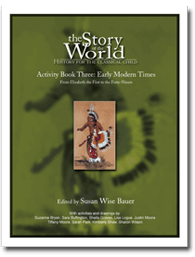 The Story of the World is an award-winning resource for families looking for a history curriculum they can fall in love with. 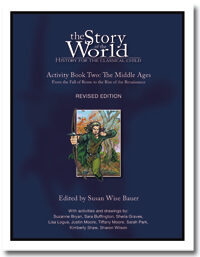 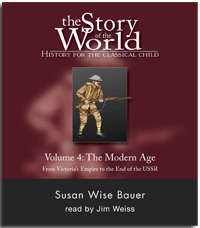 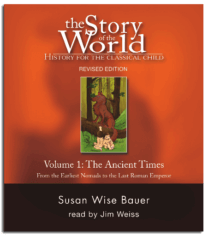 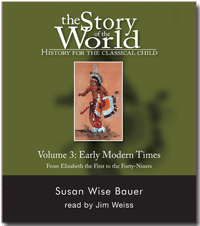 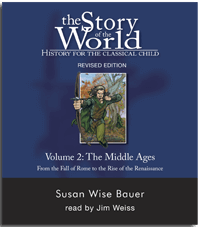 Told in the straightforward, engaging style that has become Susan Wise Bauer’s trademark, this four-volume set covers the sweep of human history from ancient times until the present. 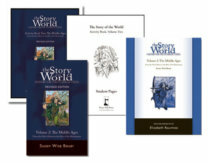 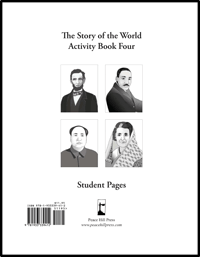 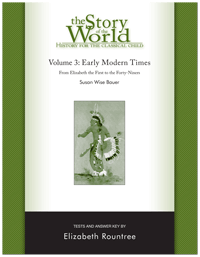 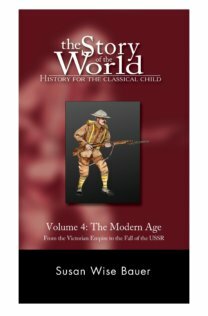 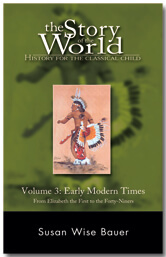 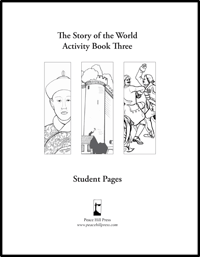 Africa, China, Europe, the Americas — find out what happened all around the world in long-ago times. 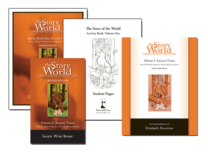 This read-aloud series is designed for parents and teachers to share with elementary school children. 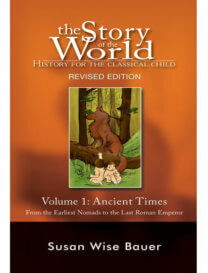 Enjoy it together and introduce your child to the marvelous story of the the world’s civilizations. 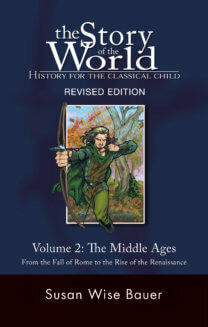 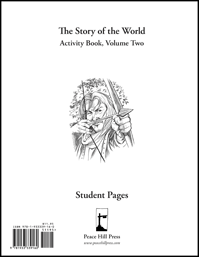 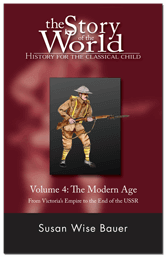 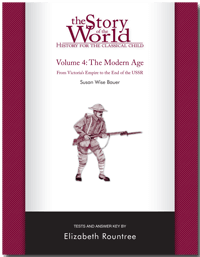 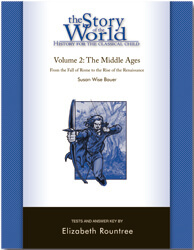 Free downloadable copy with any purchase of Volume 1 Hardback or Softcover!